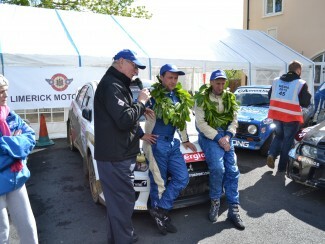 Graham and Tomas Scallan have clinched the first ever Irish Group R National title after a superb season in their Mitsubishi Evo X. 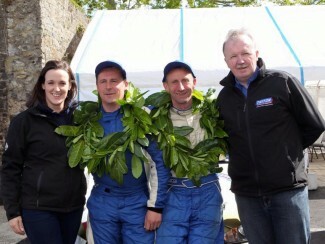 Having enjoyed a superb season, dominating the class and often running well inside the top ten overall in the Triton Showers National Rally Championship, the crew entered the season-ending Fastnet Rally hoping to add to their tally of 6 wins from 7 outings and also confident of claiming another top ten result overall. After an excellent recce on Saturday, the crew were looking forward to Sunday. Sunday morning was wet, but having gone well in wet conditions all year, this did nothing to curb the team’s enthusiasm for the day ahead. 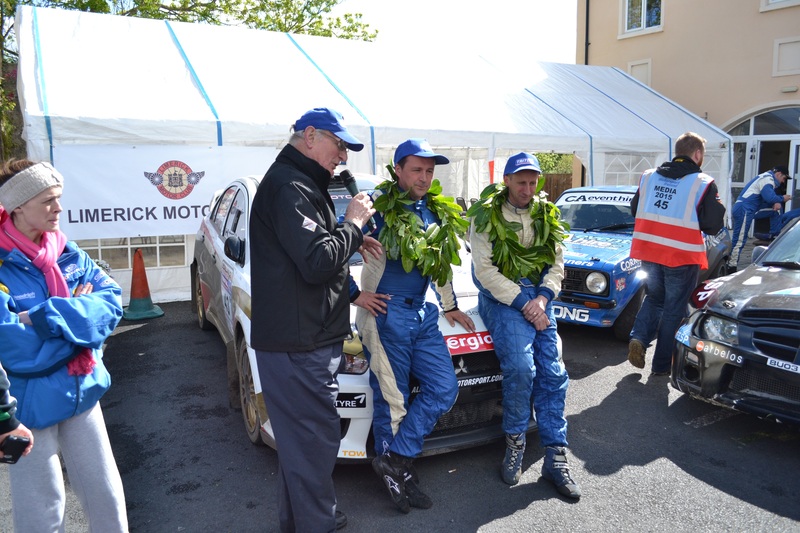 Unfortunately, fate was to strike a cruel blow to the Wexford duo, as the turbo failed just 6km into the first stage- ending the rally. 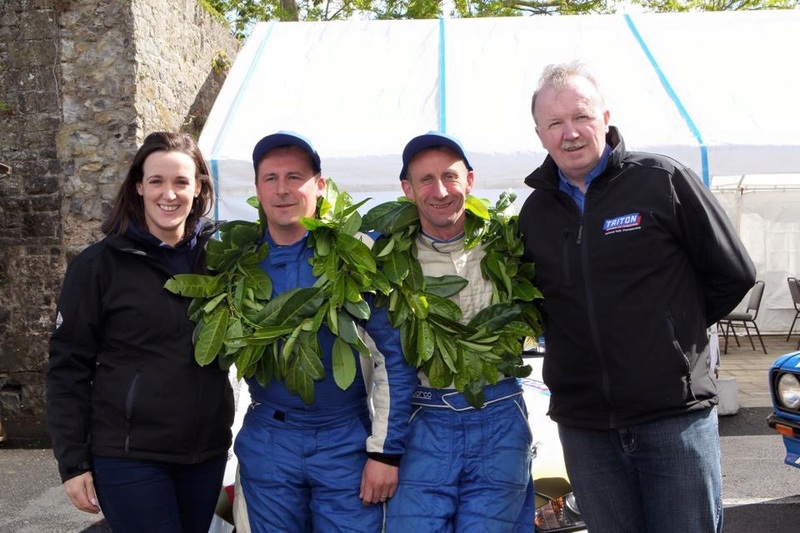 Immediate retirement was disappointing but the team had done enough to clinch the first ever National Group R Championship after a wonderful season.